Explore our services with a 30 days free trial period. No credit card information necessary. All our cloud hosting packages have ModSecurity automatically. 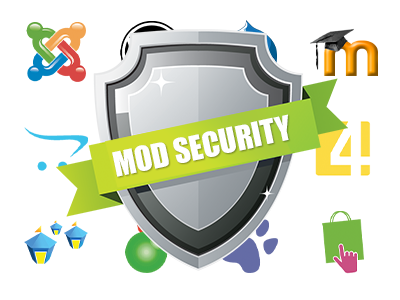 ModSecurity is a little Apache module that does a perfect job – it acts as a web application firewall software, efficiently defending your sites against hacker assaults. What is even more it all happens automatically, without you needing to modify or set up anything. Your sites will be guarded the moment you choose to host them with us. If you would like to give your web site a speed boost, all you need to do is simply to host it with us. 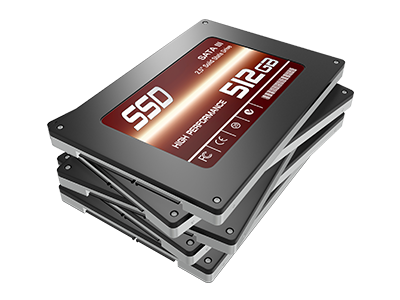 All our cloud hosting servers sport solid–state drives, so on every single physical server you will take full advantage of unprecedented read & write speeds, which will make your web site incredibly fast. With the perfect connectivity provided by all our cloud hosting Datacenters, your website will begin to load much faster without any need for any further configurations from you. Once posted on the Internet, your website content is normally unprotected to hacker assaults. Alternatively, it could be affected even by your own personal accidental actions. With us, there’s nothing to worry about, since we always have a backup copy of your site content, which can retrieved at any moment. Also, you can create manual backups of your whole site with a simple click of the mouse at the File Manager, which is available in the Control Panel. 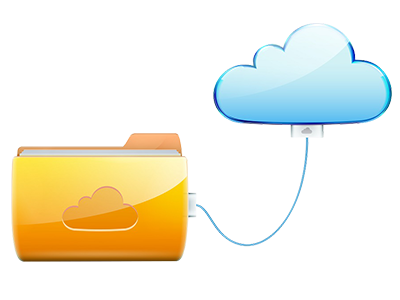 The system will save all your web site files and will copy them into a ZIP file, which will be kept in your web hosting account. The datacenter facility location directly influences your website’s load speed, therefore, by picking out a datacenter that is closest to your potential visitors, you’ll ensure the best Internet browsing experience for them. 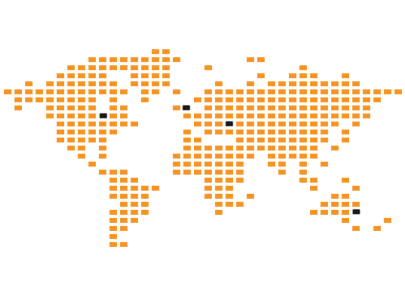 We offer you a choice of data center facilities on three continents – Steadfast in Chicago, Illinois, USA; Pulsant in Maidenhead, United Kingdom, Ficolo in Pori, Finland, Telepoint in Sofia, Bulgaria and Amaze in Sydney, Australia. They all offer a steady and safe cloud hosting environment with a 24–7–365 server monitoring service and a 99.9% uptime warranty. 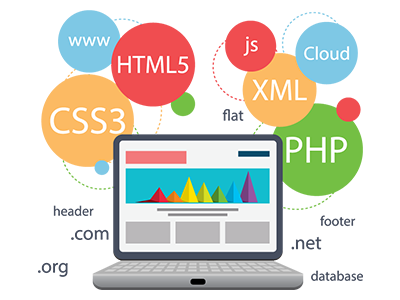 Our cloud web hosting packs offer a user–friendly Cost Free Web Site Builder. You’ll find it within the Control Panel. This tool offers a collection of more than one hundred business and personal website themes as well as an intuitive web site management GUI. All you need to do is pick a web theme and then upload your pictures and add textual content with a simple mouse click. When you are ready, click the Publish button and your website will be launched online immediately. And we have come up with a tool that enables you to back up any of your databases with a single click of the mouse, without having to log into the phpMyAdmin GUI. Setting up a remote MySQL connection can be difficult with other web hosting distributors. Yet at Space City Net Solutions, we’ve rendered the procedure amazingly simple – all you have to do is indicate the IP address of the hostname you wish to allow access and our clever system will handle the rest. 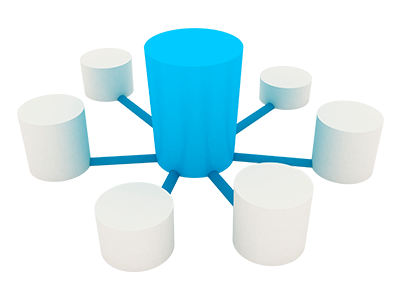 A remote MySQL connection can be quite helpful if you would like to share a database across a group of web sites. 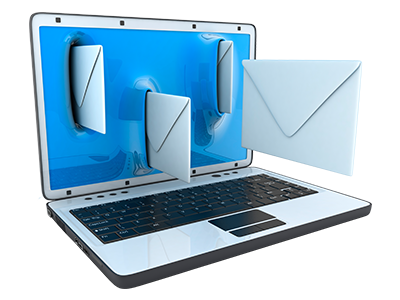 The Email Manager located in the Control Panel offers a user–friendly graphical user interface with numerous e–mail controls. 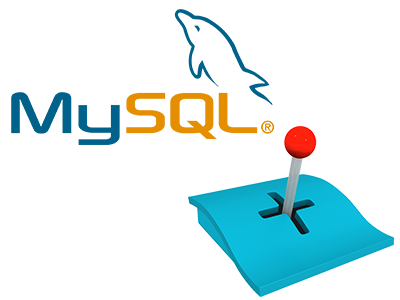 You can redirect mails to another electronic mail account, set up custom e–mail filters, control the anti–spam protection levels, generate custom auto–responder messages, SPF–protect your domain, create e–mail lists, and so on. Instructional email management video tutorials are available as well. Register today. There are no installation expenses and you could take benefit from our 30–day refund warranty if you are not truly pleased with our platform. Look into our pricing and select the ideal website hosting service for your private or company web sites. It is easy to move up to a more advanced package with a click. We are online for you in business hours to answer just about any requests with regards to our cloud web hosting service.